 Marimn Health offers a range of nutrition services, including one-on-one nutrition counseling to address high blood pressure, high cholesterol, diabetes, obesity and many other diseases. Getting the proper nutrition is key to fighting disease and maintaining a healthy lifestyle. Our dietitians take complex medical and nutrition research and make it easy for you to make daily food choices and plan healthy meals. We have two Registered Licensed Dietitians who are also Certified Diabetes Educators. One of our dietitians is also a Certified Personal Trainer. to get enough calcium, iron, folate, and other important vitamins and minerals. Regardless of what your nutrition needs are, we are here to help you eat healthier and maintain a healthy lifestyle.